HSBC UK Disability Hub Session – Mountain Trike 08/09/18. 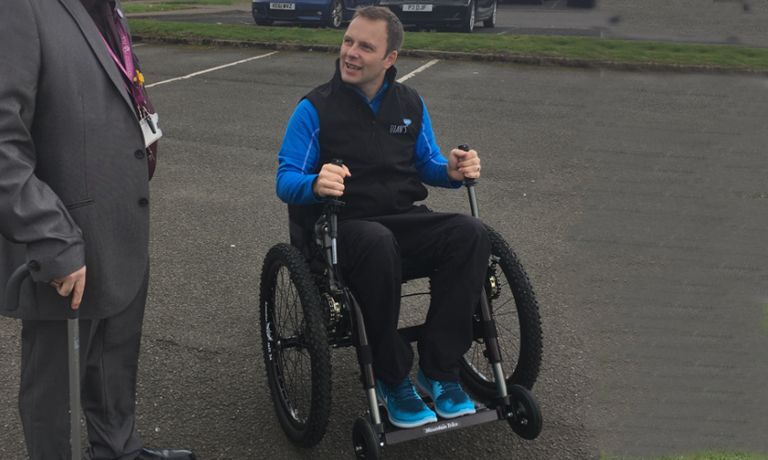 An amazing opportunity to try out our 3 mountain trikes, an off road mountain bike/wheelchair at Castle Semple. 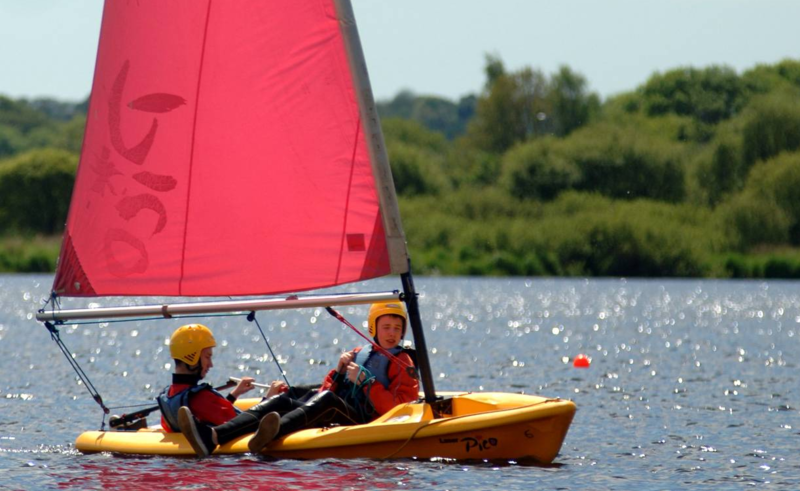 Castle Semple Centre is situated in the village of Lochwinnoch within Clyde Muirshiel Regional Park and provides a brilliant traffic free environment for the coached sessions. 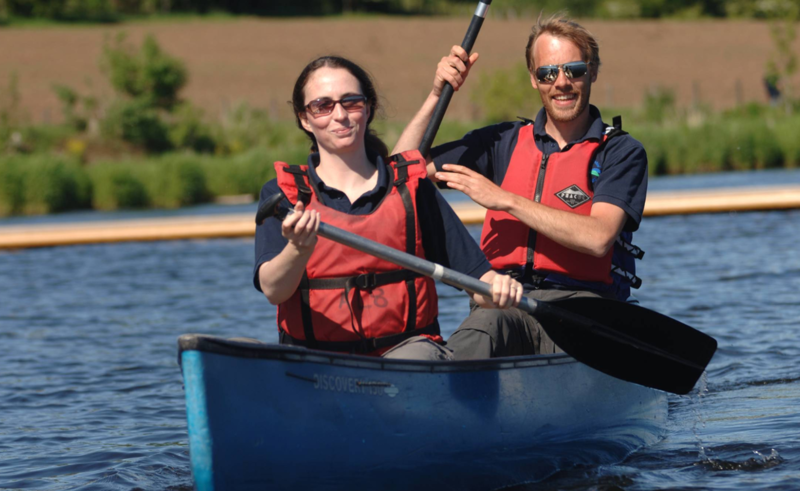 There is a range of two-wheeled bikes, hand cycles, side-by-side bikes and mountain trikes for participants to use, or riders can use their own equipment. Friendly and experienced coaches and ride leaders will lead groups on guided rides of varying length and difficulty. 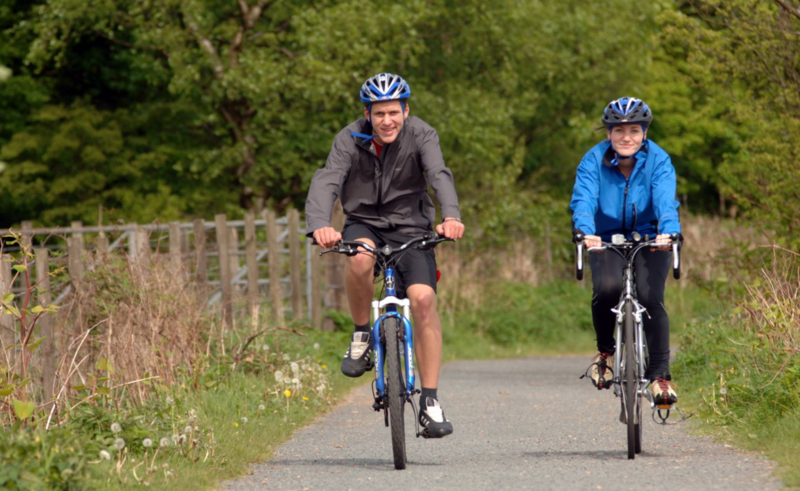 Many of the routes are suitable for a wide range of bikes, providing easy access to a safe and supportive environment for discovering new places and making new friends. 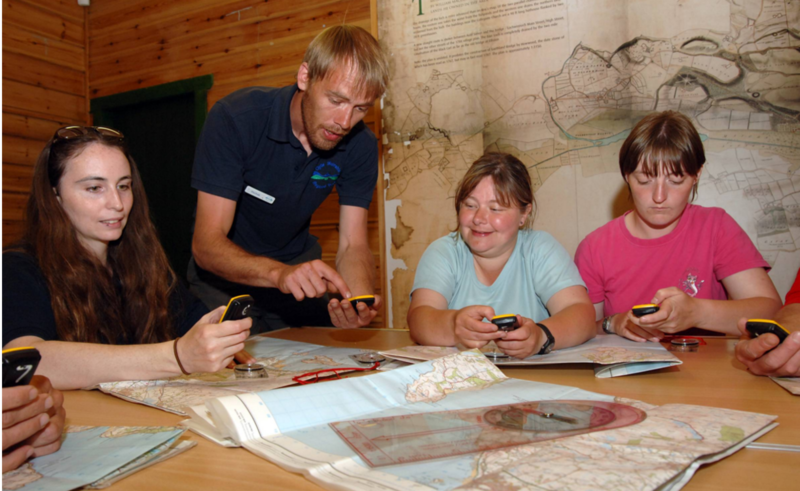 The team will be holding sessions, where you are able to try out a variety of adaptive cycles. These will take place either at Castle Semple or at Scottish Cycling HQ at the Emirates Arena in Glasgow. We will try to will find the right bike for you, which you will be able to hire for use on the tracks and trails around the Castle Semple centre area – or at the outdoor track at the Emirates Arena.